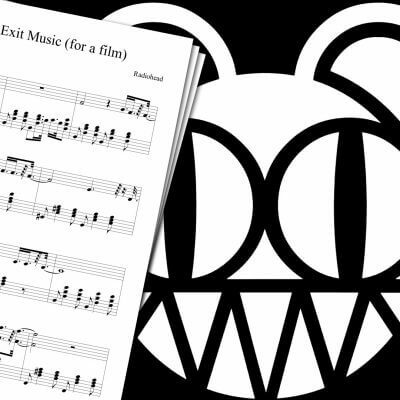 Piano sheet music for Exogenesis Part 3 by Muse. The first time I heard this song, I immediately tried to learn it on my piano. I also started writing the sheet music at the same time, and the first part was done pretty quickly. The second part of this song was quite more difficult to transcribe. It took me a few more weeks to finally play it well enough to finish this Exogenesis Symphony Part 3 Sheet Music! 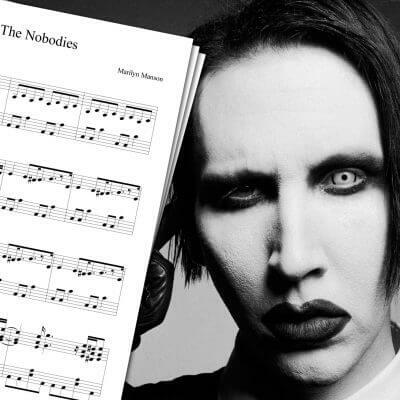 The first part of Exogenesis Symphony Part 3 Sheet Music is fairly easy to play for beginners. The second part can be more challenging, but it certainly is doable, even for beginner piano players. 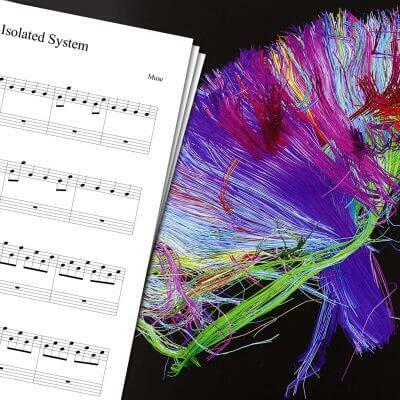 If you like Muse, feel free to also check my Isolated System Sheet Music! You can also find some of my Radiohead covers (like Radiohead Creep Sheet Music, or Exit Music for a Film Sheet Music) on the main piano sheet music page! 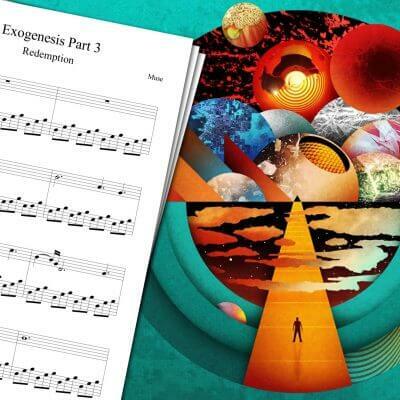 Exogenesis Symphony Part 3 (Redemption) is the third movement from Muse’s Exogenesis: Symphony song. It was featured in The Resistance album in 2009.